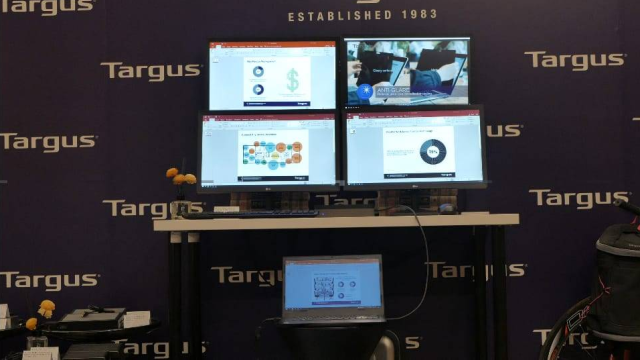 US-based tech-accessories company, Targus, unveiled its new USB-C Universal Quad Video HD Docking Station (DOCK520USZ) at New York last week, and the device is now a CES 2019 Innovation Awards Honoree in the Computer Peripherals category. 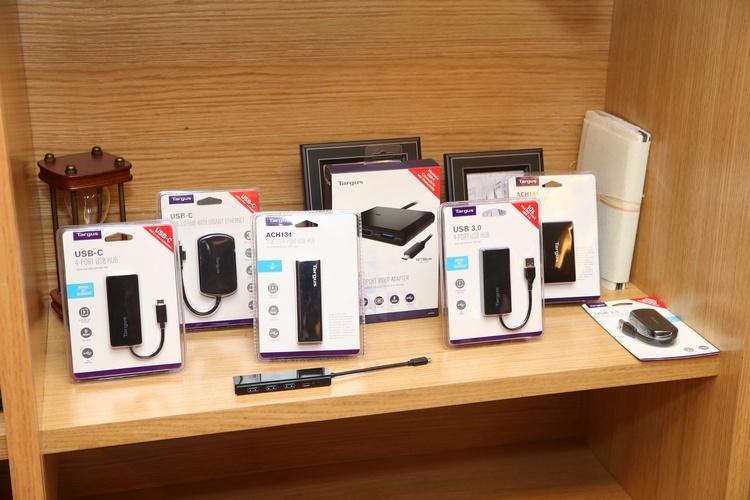 The device will be showcased along with other next-generation docking solutions at the CES 2019 Innovation Awards Showcase in Las Vegas next January, the company has announced. The DOCK520USZ comes with Dual DisplayLink DL-3950 chip technology and, can be hooked-up to four HD extended displays via HDMI ports. 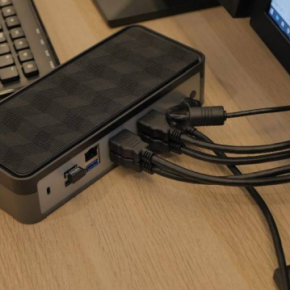 The company claims that it is the industry’s first universal docking station to support such a setup. 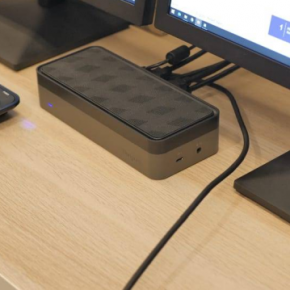 The dock supports four HD (1920 x 1080 p60) displays or dual 2K (2560 x 1440 p50) displays, says the company. 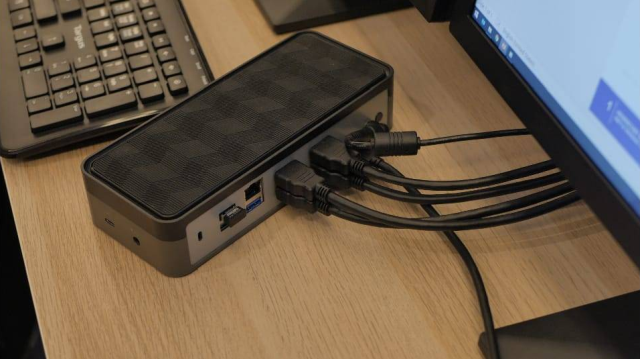 The docking station also includes additional ports to connect essential USB 3.0 peripherals and to an Ethernet network and has a compact form-factor that takes up half the desk space of typical docks. 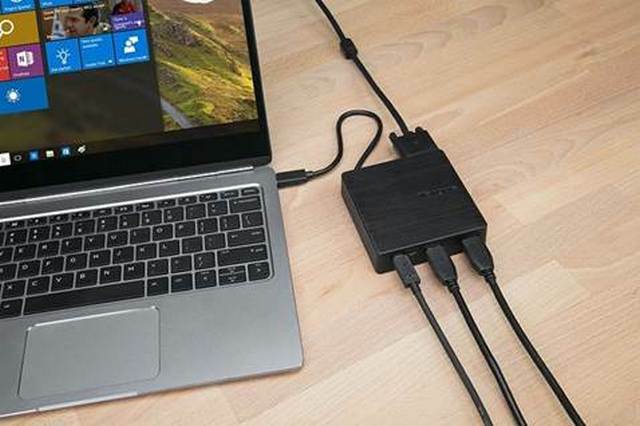 It also has wide compatibility, thanks to the support for 4X HDMI, 1X USB-C 3.0 Port with power, 4X USB 3.0 ports, 1X Gigabit Ethernet port and 1x 3.5mm combo Audio In/Out port. 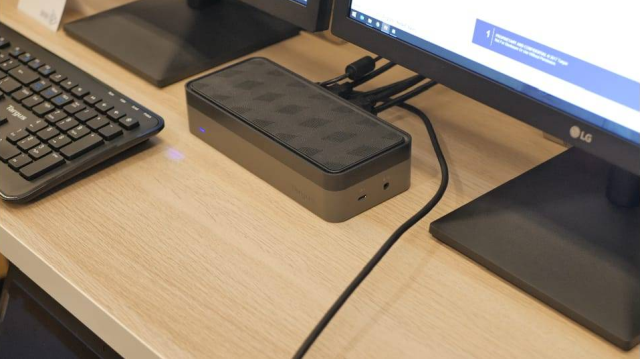 Apart from the DOCK520USZ, Targus also launched the DOCK190 with native USB Type-C 3.1 Gen 1 (USB SuperSpeed) interface, the ultra-portable DOCK411 for ‘road-warrior presenters’ and the DOCK412 with Gigabit Ethernet. 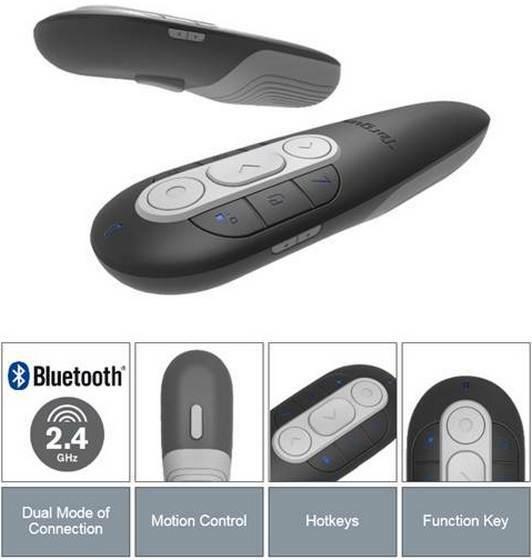 The DOCK520USZ has been priced at $299, while the DOCK411 and DOCK412 have been priced at $80 and $100 respectively. 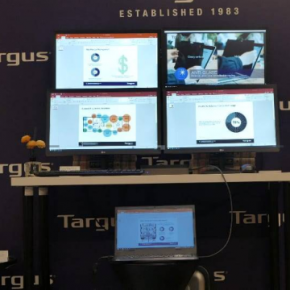 Targus has also announced a bunch of other accessories, including the AMP32 and AMP38 wireless laser presenters that are compatible with Windows and MacOS and privacy screens that narrow the viewing angle to stop pesky colleagues from peeking slyly. While the wireless presenters have been priced at $50 and $80 respectively, the pricing of the privacy screens are yet to be announced.